Haters of flavour, grapefruit and mouth-puckering sourness need not apply. Everyone else: why are you not drinking this already?! Here at Boards and Booze, we are enormous fans of Finchampstead’s finest, Siren Craft Brew. As in, HUGE fans. I’d recommend almost anything they produce to anyone with even a passing interest in beer – let alone modern, innovative brewing. 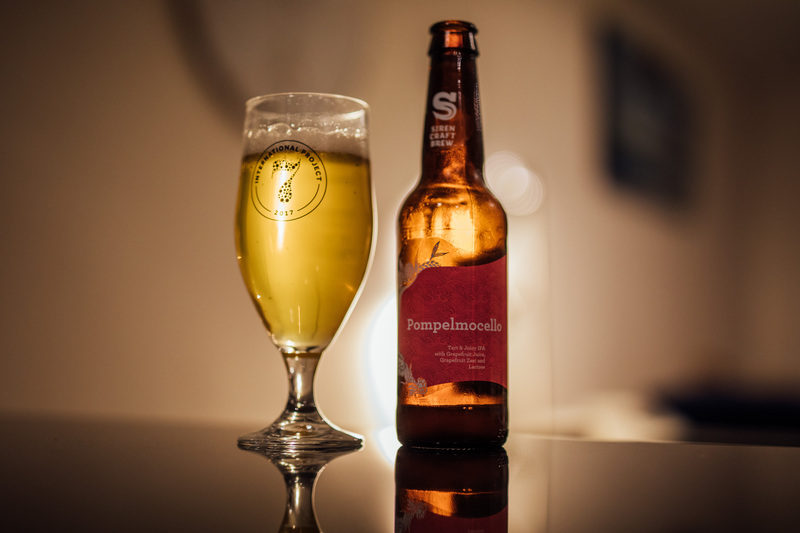 But even amongst their mighty range, Pompelmocello stands out. It’s a crazy, zesty, zingy explosion of flavour… it’s sort of how I imagine it feels to have an entire grapefruit fired at your tastebuds. A turbocharged grapefruit. Possibly one that’s also electrified. Pompelmocello is sharp. It’s tart. It’s described as a sour IPA but if you’ve ever tried the Berliner Weisse style you might want to argue that it’s closer to that. However else you want to describe it, though, you won’t get far without that key adjective: sour. And it is utterly, utterly delicious. 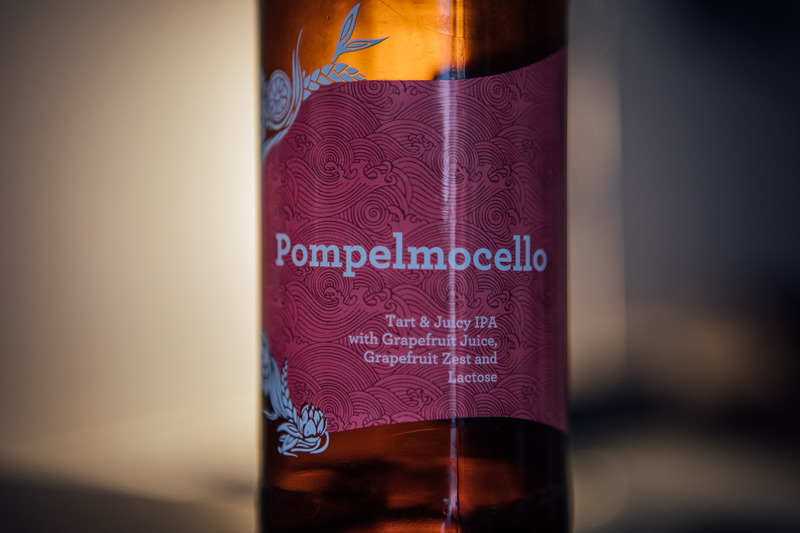 Siren have gone all-out to ensure that Pompelmocello lives up to the promise of grapefruit in its name. They’ve thrown grapefruit juice and zest in for good measure, doubling down on the flavours that come from their choice of American hops (Enigma, Bravo and Apollo in this instance). If you’re not a fan of pink grapefruit, it should therefore come as no surprise that you may not like this beer. But if sharp citrus flavours float your boat – and you’re looking for a beer that’s sharp, light, refreshing and yes, even perhaps a little challenging, then you owe it to yourself to get hold of some of this now. Now, if you don’t mind, I’m off to order some more before they sell out.